 Eddy's Barbershop is a classic traditional barber shop, with locations on the East and West Sides of Cleveland. The team of barbers, led by Chuck Falk, are experts in their field with years of experience. Patrons can stop in for a quick cut or relax and enjoy with a 45-minute old-fashioned shave.